What Car Cleaning part or product are you looking for? Buff Any Excess away With a Clean Microfibre Cloth to prevent Runs in Wet Weather. 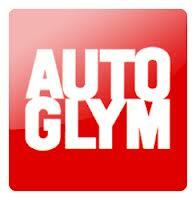 Bumper & trim Gel Will Not Damage Paintwork; Simply Wipe it Off Using a Cloth.